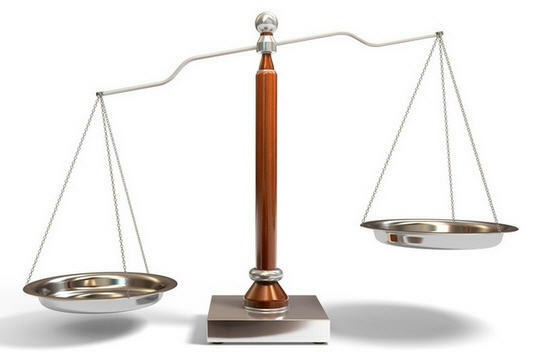 Here it is – Truth or Consequences! I’m happy to announce the early release of my latest novel, Truth or Consequences, Book 3 of the Reunited Series! Malik Lewis was first introduced in Rendezvous with Danger, Book 2 of the Reunited Series. Malik – the slick talker, larger than life, I’ll-never-give-my-heart-to-a-woman kind of guy, was one of Quinn’s SEAL teammates and best friends. In Rendezvous, you were also introduced to Natasha Lockham – Alandra’s sister. Well … Natasha and Malik … ‘hooked up’! Natasha sluggishly opened her eyes, blackness surrounding her. In the distance, the hum of an air conditioner pierced the silence of the room and a surge of anxiety leapt within her body. Wha … Where am I? Her hands fisted the sheet as her gaze darted back and forth in the dark trying to figure out where she was. When she realized that wasn’t going to happen, she sat up in bed, only to sway to the left and then to the right. Whoa. She grabbed her head. Once the room stopped spinning, she planted her feet on the floor and felt her way to the adjoining bathroom. She wasn’t much of a drinker and the queasiness flowing through her body reminded her why. She hated the after effects of alcohol. There wasn’t enough light for her to see him clearly, but it didn’t matter. She remembered every inch of his strong, enticing body. She licked her lips recalling how she dug her fingernails into his unbelievably broad shoulders the night he rocked her world. And she would never forget his wide chest, sprinkled with soft, dark hair perfect for running her fingers through. Malik glanced up from reviewing the documents Wiz had just dropped off, surprised to see Natasha. He hadn’t been able to stop thinking about her. His anger had lingered, but seeing her curvy figure near the door began to slowly thaw the ice running through his veins. “Hi,” she said shyly, keeping her distance. Malik, though still pissed, had never been happier to see anyone in all of his life. Stan told him about the reporters at the hospital and how shaken she was when more media people showed up at her house. Malik almost went to her. Almost. He stood, but didn’t move from behind his desk. His gaze traveled over her body from her hair loosely piled on top of her head, down to the short-sleeved wrap dress that hugged her hourglass shape. He didn’t stop his perusal until he got to her slender feet, which were encased in high-heeled orange strappy sandals that matched her dress. Her favorite color was orange and it was quickly becoming his favorite, too. Seeing her now, dressed as she was, he couldn’t help but think about something he once heard someone say. The first step in getting what you want is looking like you mean business. And damn if she wasn’t dressed to get whatever the hell she wanted from him. “Hey,” he finally said. He wasn’t going to make this easy for her, yet it was taking everything in him not to bolt across the room and pull her into his arms. What helped him stay put was the fact that she’d kicked him out of her house. Never had a woman dismissed him, especially twice, and it was about time she understood exactly what he wouldn’t accept. “I’m surprised to see you here. What can I do for you?” he asked coldly. She didn’t move from where she stood and her nervousness showed with the death grip she had on the strap of her handbag. He studied her for a long time. He didn’t want her money. He wanted her. “That’s not going to happen,” he said. The media had backed off, but he still wasn’t comfortable with her roaming around the city alone. He wasn’t convinced that she wasn’t in danger. Now that he knew that Sheldon and his men still didn’t have much on Halsey’s death, not only was he keeping eyes on Natasha, but Malik had decided to start his own covert investigation. Malik said nothing. The only reason he could come up with of why she asked him to leave instead of Martin was because she was still in love with her ex. And there was no way in hell he was sharing her with anyone else. Malik drew his eyebrows together. “Excuse me?” Her voice was so low he wasn’t sure he’d heard her correctly. Malik frowned, not knowing what she was talking about, but he had to admit she was damn cute. She sighed and narrowed her eyes at him as if he was the one who’d done something wrong. The jerk in Malik wanted to let her stew, but Malik the man wanted to pull her into his arms and taste those sweet, pouty lips. There was something about this woman that stirred things within him that had never been touched, and he wasn’t sure how he felt about that. He laid down the file and walked around the desk, one hand stuffed into his pants pocket and the other rubbing his forehead. It was no wonder he didn’t do relationships, because whatever was transpiring between him and Natasha was frustrating as hell. He couldn’t imagine what it would be like to be seriously involved, or even married for that matter. If you haven’t read Blue Roses (book 1) or Rendezvous with Danger (book 2), get your copies today! 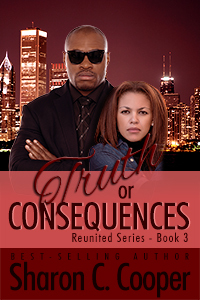 Truth or Consequences, Available April 30, 2014! 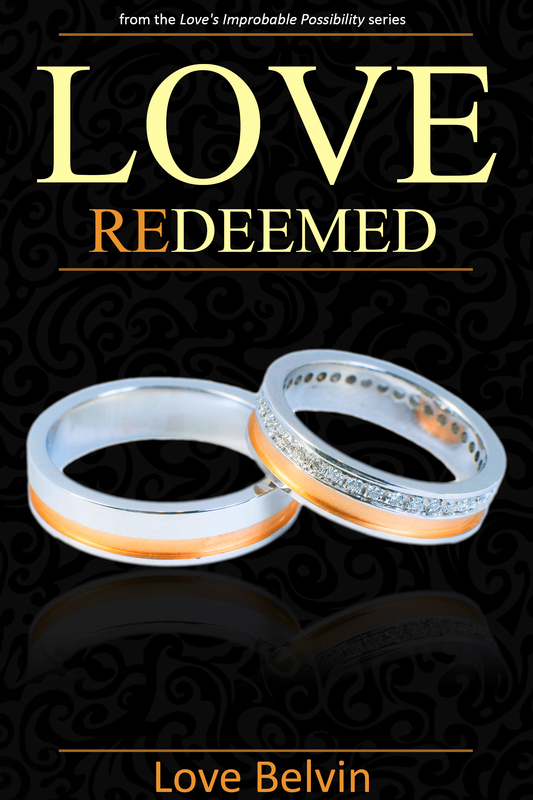 Congratulations to Love Belvin on her new release: Love Redeemed! In celebration, Love is doing a giveaway (see details below on how you can enter to win). Giveaway: Love is giving away 4 gift cards. Click here for your chance to win! It is with great pleasure that I welcome back author Tia Kelly to my blog! Tia is on a virtual book tour to promote her latest release Taste for Love. Remember heartthrob Carlos Ortiz (whew!) from Playing for Love? Well he’s back with his own story in Taste for Love! Check it out! Rochelle “Shelly” Gauthier is no stranger to loss. Hurricane Katrina taught her that in the blink of an eye, you can lose everything and everyone who matters most to you. So being cast out of the Wilkerson clan for betraying her cousin Kenneth, his fiancée Paige and their best friend Carlos only resulted in her being exactly how she always knew she would wind up anyway: alone. Carlos Ortiz, on the other hand is alone by choice. Or so he tells himself. When Shelly makes an unexpected request for help from the Wilkersons, Carlos recalls a time when fate put him in a position where he had no choice but to accept Shelly’s assistance. Now he must decide whether what he feels for her is a sense of obligation, or something else. 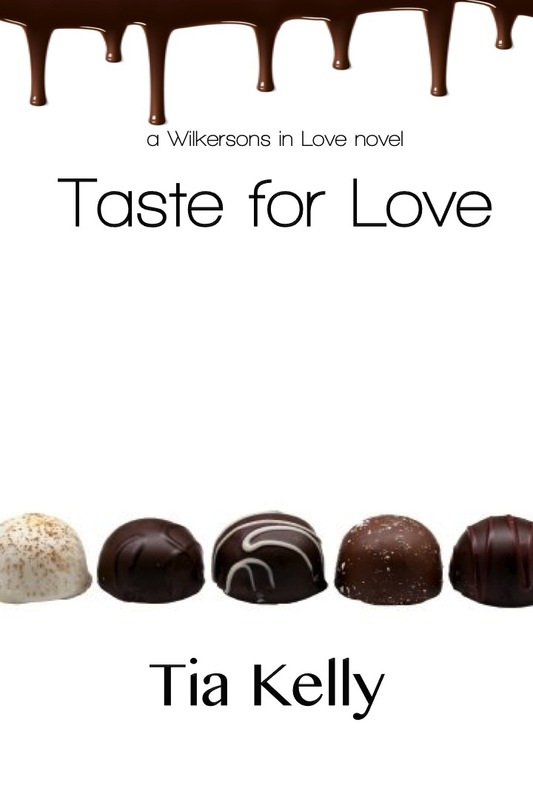 Taste for Love is the third novel from the Wilkersons in Love series. Shelly stood from the table and smiled when her aunt walked toward their table in the middle of the restaurant. The January snowy forecast had almost caused the two to reschedule, but Shelly was glad they didn’t. Lourdes Wilkerson slipped out of her coat and draped it over a chair back before opening her arms. Shelly hugged her a little longer than usual, wanting to admit she missed seeing her since their last lunch date. Lourdes nodded. The conversation paused briefly when they ordered lunch. “Still want to open your own place?” Lourdes asked. Shelly nodded, holding her breath as she wondered what her aunt was going to say next. Her Aunt Lori never held back from sharing her opinion, but she always waited until she knew it was going to be well received when she chose the right time to express. Ever since her parents died, Shelly never cared to use the money they left her, or the life insurance disbursements that came after their death. She couldn’t touch the bulk of it even if she wanted to prior to her thirtieth birthday, unless James and Lourdes Wilkerson allowed it. In the meantime, a living expense allotment was given to her and her college tuition had been paid from it. Otherwise she still had another four years to go before she could touch the funds without their permission. Shelly smiled. It was a precious moment the photographer happened to catch on film. She slid her finger across the screen to get to the next image and saw one of Melody with her arms wrapped around Carlos’s neck. He was holding his daughter close and kissing the top of her head. They appeared to be surrounded by couples on the dance floor. Shelly didn’t have to try too hard to imagine it. The way Carlos reacted during the whole ordeal still touched her. She never expected him to have a softer side. But what Shelly really wanted to do was return to the picture before it where Carlos held onto his little girl as if he never wanted to let her go. There was a time when her own father treated her the same way, but in the blink of an eye that changed. Tia Kelly may be witty and feisty on the outside, but she is a die hard romantic at heart. 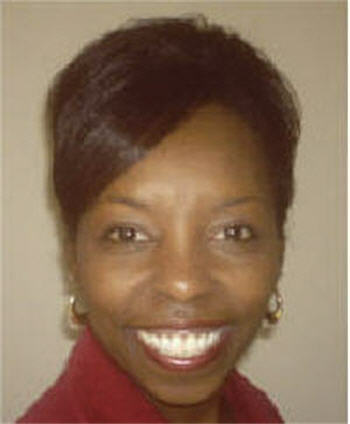 She likes to bring ‘life moments… one character at a time’ in the contemporary fiction and is the author of nine books. In addition to her love for writing, reading, playing chef in her own kitchen and traveling, Tia loves to kick back with a glass of wine and a good game on her television screen. And if it’s baseball season, you will probably hear Tia shouting the loudest (or checking out the cuties in the dugout)! Here’s a Book Blast and Giveaway by author AlTonya Washington. 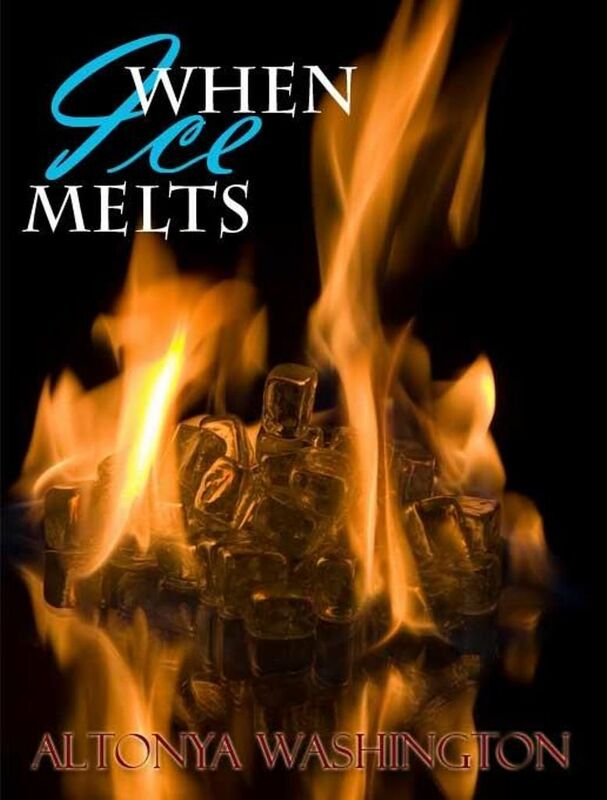 The author is giving away a $10.00 Amazon gift card, one signed autograph copy and one ebook copy of When Ice Melts. See details about the giveaway below, but first, check out When Ice Melts. “Here you go, Val,” Rakim Transou was saying to his assistant as he signed the last of the three contracts on his desk. “I don’t have time, man,” he grumbled to his Vice President. “Is that it, Valerie?” Rakim sighed, pleased to see his mound of work slowly dissolving. Val scanned the documents and smiled. “That’s it,” she sang and headed out of the office. “Kimm, what’s the point of owning this place if you’re not gonna have fun runnin’ it?” Cory asked, once Val was gone. “I can live with that,” Rakim easily replied, focusing his attention on the appointment book lying open on the desk. “I give up,” Cory mumbled and walked out of the plush, twentieth floor office. Alone, Rakim allowed the facade to fade. He massaged the bridge of his nose, then opened the bottom desk drawer and pulled a tattered envelope from the back. The expression was fixed, intense on his handsome, dark-chocolate face. His midnight gaze was riveted on the contents of the note he knew by heart. I’m so sorry I couldn’t be there today. Something’s happened and I have to leave. I’ll be changing schools. Don’t try to find me. My parents won’t tell you anything. I hate doing this to you, but I can’t see you again. I just can’t. I do love you-so much. It’s really better like this. I love you, but if you hate me now, I understand. Coco. As usual, once Rakim finished reading the letter, he pressed the page to his nose. He swore he could still smell her perfume clinging to it. The relationship they shared had been so right. She was everything to him and he trusted her with his life. When he walked into his bedroom the afternoon of the graduation, his entire world changed. He found the note lying in the center of the bed. Icia Graham had taken anything else that would have reminded him of her-including all the pictures. The brief letter provided no answers. It was most effective; however, in helping him lose his temper. Rakim grunted as he remembered the way he demolished the house. Cory and Fred had been so spooked by his mood that they left him alone for a week. Just then, Cory’s earlier comments filtered his mind. He had completely buried himself in work after Icia left. He took the job he’d been offered in Richmond and worked there while obtaining his Masters degree. Afterwards, he went back home to Houston and put everything he had into building his company. Now, The Transou Agency was respected by its competitors and clients alike. Of course, Rakim acknowledged that his private life may have suffered. Not that there weren’t women. There had been several. Unfortunately, he only had to be in the relationship for a matter of months, before he began to compare his companion to Icia. Not even that flaw could keep the women away, though. Rakim Transou’s good looks seem to intensify with age. He stood well over six feet and had been blessed with a flawless deep chocolate complexion and the type of lean, muscular frame that flattered everything he wore. The thick, curly afro he used to sport had been trimmed to a close-cut fade. The style only enhanced his pitch, deep-set eyes and sleek brows. His wide mouth was made more enticing by the set of double dimples which appeared whenever he spoke or smiled. If you LOVE books, gift cards and swag by authors, today is your lucky day! Literary Nook is celebrating 3000 “Likes” and is doing a huge giveaway. The multi-author giveaway starts Friday, April 4, 2014 to Friday, April 11, 2014. It is with great pleasure that I welcome fellow author, Lauren H. Kelley to my blog today! Lauren is introducing us to her novel, Pull Me Closer. Check it out! Following the advice of a spastic inspirational speaker, jet-setting advertising executive Kerrigan Mulls decides its time to trade in her chaotic lifestyle for the one she really wants. Relocation to Atlanta is just the opportunity she needs. Axel Christensen, the ad agency owner of an Atlanta firm, is looking for talent who can help his business expand. When Kerrigan interviews with the insanely hot agency owner, her underactive libido goes into overdrive and the feeling is mutual. He was already seated when Kerrigan strolled in and found him at the rear of the restaurant. Lunch with her was fun. He always enjoyed the time they spent together, and she seemed to enjoy his company too, although she kept her guard up. She picked up her fork and poked at her salad. “Exactly why do I need to cancel my plans next Saturday? What’s going on?” she asked. “Oh? And we can’t catch up the following week?” she asked. Clearing her throat, she brought the glass of water to her lips and sipped. “So this is related to business? He leaned in close, glancing around at the restaurant’s patrons as his eyes steadied and met hers. “Yes. Well, no.” Everything around them faded away, including baldy, a businessman who was sitting alone at the next table eavesdropping and ogling at Kerrigan. Her glass dropped to the clothed table with a loud thud, and she swallowed hard. Kerrigan’s eyes shifted around the room. A waiter, whose mullet was straight out of a 1980’s rock video, stood at the back of the restaurant gawking at them. Kerrigan jerked her hand away and sent the glass into a teeter. Axel’s quick aim landed his hand on hers, and their entwined fingers held the glass steady. Her fingers struggled to break away from the slick, wet cylinder, but his firm grasp held her hand in place. Slowly, she lifted wide nervous eyes to his, and he released her hand. “Kerrigan, I’d be lying if I said there wasn’t a personal angle. I enjoy spending time with you. You’re good company, and we have fun together. Isn’t that what friends do?” The desperation in his voice spoke loudly. “You’re going to miss me.” She teased boldly. The dim light from the pendant hanging overhead danced off her angelic face and highlighted the brown and golden tones in Kerrigan’s wavy hair that flowed over her shoulder, gently caressing her right cheek. His pulse quickened. “Yes, I’m going to miss you, very much.” Her darting eyes stilled, fixed to his, and she froze. “And I know you’re going to miss me too.” A hard lump formed in his throat and his chest tightened, waiting for her reply. “I think you’re right about the rumors. I wouldn’t have gone anyway,” she said. If she had gone with him, he would have made sure that the rumors held merit. When lunch ended, they walked to the restaurant’s waiting area. He guided them to a private corner, surrounded by greenery, to finish their conversation. Standing close, “While I’m gone, can you gather research on McBride’s markets?” he asked softly. She extended her arm for a handshake. Forehead wrinkling, a glint of a smile crossed his lips. He stepped forward, no more than an inch between them. She didn’t move. “I think we can do better than that,” he said. Intensely focused on nothing but her, for a brief moment, he and Kerrigan were the only two people in the room. With a quick motion, he wrapped his arms around her tiny waist, pulled her close to him until her tender breasts pressed into his chest. Kerrigan’s small hands landed on his biceps, her fingers digging into his arms through his shirtsleeves. “What are you doing?” She whispered into his chest, her head hung down forestalling his gaze. “Saying goodbye.” Leaning down, he nuzzled his head in the crook of her neck, inhaling the sweet fragrance that was uniquely hers. “Umm.” He released a low guttural groan and closed his eyes, succumbing to the serenity that settled over him with her nestled in his arms. Her head tilted to the side, giving him greater access. Softly, his lips brushed the throbbing vein in her neck. A small gasp escaped her. Lauren began writing short stories in high school, but abandoned her first love to pursue a business degree and career in corporate America. A late bloomer to her true calling and craft, she finally figured out what she wanted to do with her life—write! Growing up in a multicultural family, she was exposed to diversity from an early age. 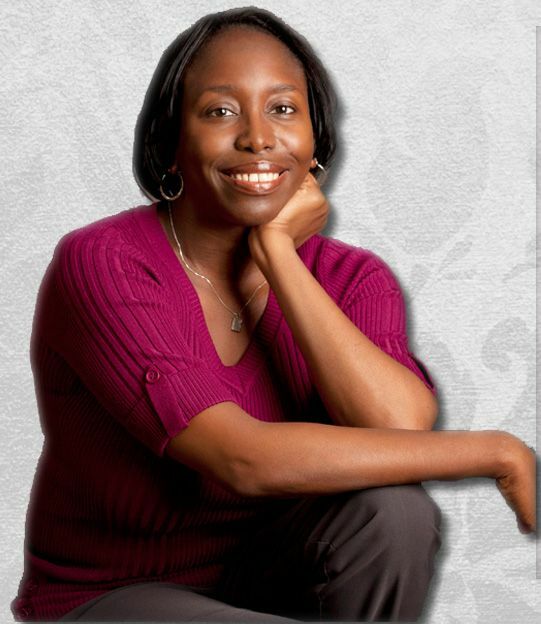 She has always had an appreciation and respect for multicultural romance and aims to bridge the racial divide through her novels and short stories. She currently resides in the Southeast.